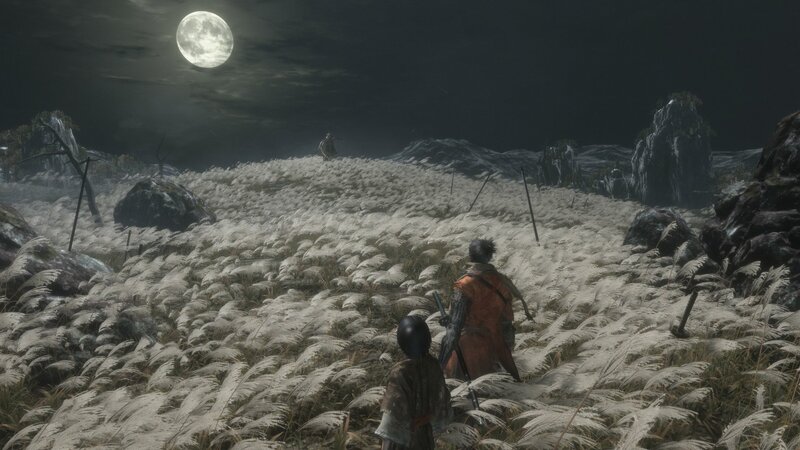 Defeat the Gyoubu Oniwa boss fight in Sekiro: Shadows Die Twice with relative ease using the correct prosthetic tools and skills. 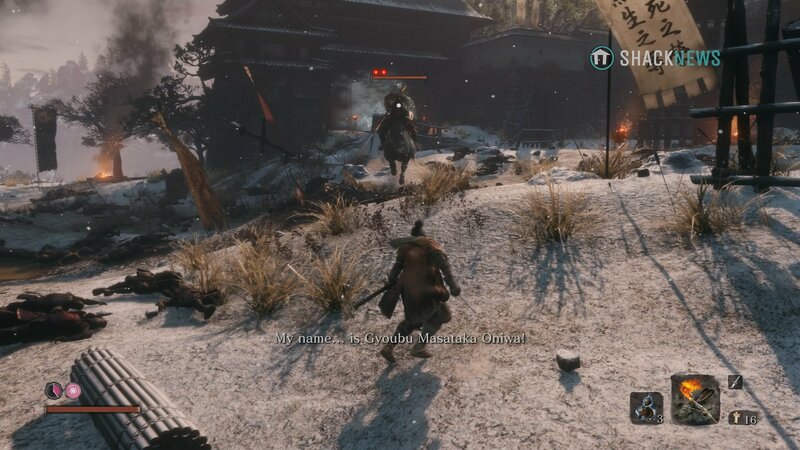 The Gyoubu Oniwa boss fight in Sekiro: Shadows Die Twice is a decent introduction to the growing difficulty of the game. Though it’s possible to fight other major bosses before Gyoubu Oniwa, it is highly recommended to take down this boss first. Defeating this boss grants a bump in attack power and an item that allows for prosthetic tool upgrades. The Gyoubu Oniwa boss fight in Sekiro should be your first major encounter. Defeat this boss bebfore attempting Lady Butterfly. Before you take on Gyoubu Oniwa, there are a few things you should do. 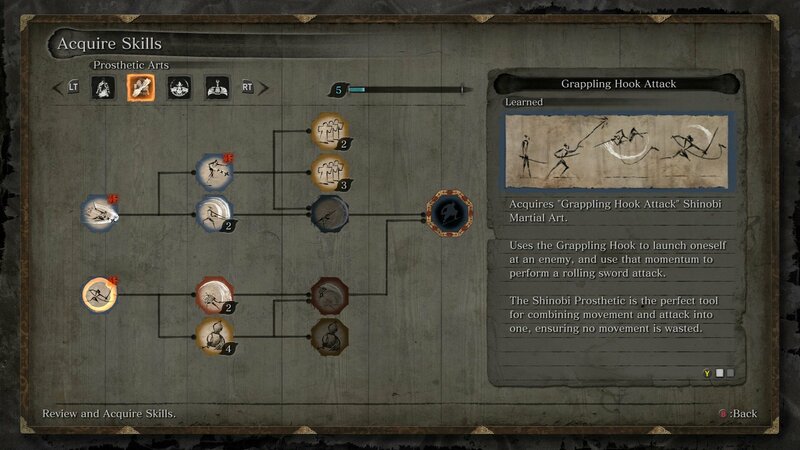 Firstly, unlock the Grappling Hook Attack from the Prosthetic Arts skill tree. This will allow you to grapple to Gyoubu and deal a lot of posture damage. The Grappling Hook Attack allows you to avoid the majority of Gyoubu's strong attacks. It makes the whole boss fight much easier. The next thing is to make sure you have the Shinobi Firecracker prosthetic tool, as it will stun Gyoubu’s horse, leaving him open to attack. Don’t spam the firecrackers, as it will not scare the horse if used in close succession. It can be worth entering the Hirata Estate and defeating Juzou the Drunkard (if possible), as this will allow you to get additional prayer beads. Gyoubu Oniwa fights from atop his horse in Sekiro: Shadows Die Twice. This makes him an imposing figure to attack, but do not let his stature overwhelm you. Gyoubu attacks with his long spear and his horse has a buck attack. For the most part, the trick will be staying to Gyoubu’s side, deflecting his attacks, and grappling in close to him. Gyoubu’s posture recharges exceptionally slow, so you don’t have to worry too much about vitality damage. However, if you’re not yet proficient at deflecting, you can whittle down his health over the course of the fight. Spin grapple: Gyoubu has two spinning grapple moves that should be avoided. One has him sit upright and spin his spear around and the other has him drag his spear as he turns his horse. To avoid both of these attacks, jump over the spinning spear and grapple to him. Danger thrust: Gyoubu’s danger move has him thrust his spear out in a line and attempt to drag you back toward him. This attack seems to be easily avoided. Dodge to the side or use the grapple point to knock him off-balance. There are a few other moves that Gyoubu Oniwa has, but all of them are easily avoided by simply jumping and using the Grappling Hook Attack. The key is to let him run away a bit and pursue just close enough so you can grapple. Whenever you see the green icon above his head, jump and grapple. In the event you do manage to grapple, immediately start attacking once you land near him. You can quite often land a flurry of attacks while he’s recovering. The Gyoubu Oniwa boss fight is fairly simple provided you enter the battle prepared. The firecrackers completely stun the horse while the grapple move allows you to avoid most of his powerful attacks. The main challenge you might face when fighting Gyoubu Oniwa is deflecting his attacks when in close to him. For this, the only real tip is to practice deflecting or use the firecrackers. Now that Sekiro’s Gyoubu Oniwa boss fight is beaten, you should be in a good position to return to the Lady Butterfly fight in the Hirata Estate. Alternatively, push onwards to get more gourd seeds. Whatever you decide to do, make sure you check out the Shacknews Sekiro: Shadows Die Twice page for more helpful guides.